Truly leverage your Front-End Go-To-Market departments’ strengths by rediscovering historic, intuitive and even isolated successes across all silos that can then be cloned and transformed into systemic growth processes. Our integrated assessment is based on the typical challenges faced in the B2B context where silos between the Front-End functions are inevitable: Sales, Marketing, CSR and Engineering are all part of building and delivering the value chain: this is why our diagnostic assesses each of these functions. We investigate all levels of effectiveness and detect gaps in structure, knowledge, decision-making, stage gating, and more. We know what to look for and what questions to ask your field people to make the necessary links between your strategic plans and marketing to selling processes. 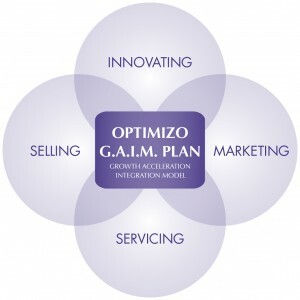 We assess your funnel opportunity management, right through to how you mobilize your field people to execute your plans. Benchmarking. The first outcome from the Diagnostic phase is a benchmark score that incorporates learnings from all Front-End functions. 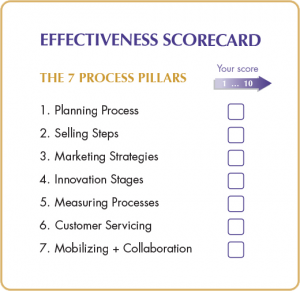 This identifies current and projected alignment levels and creates the desire within the organization to move up the scale. 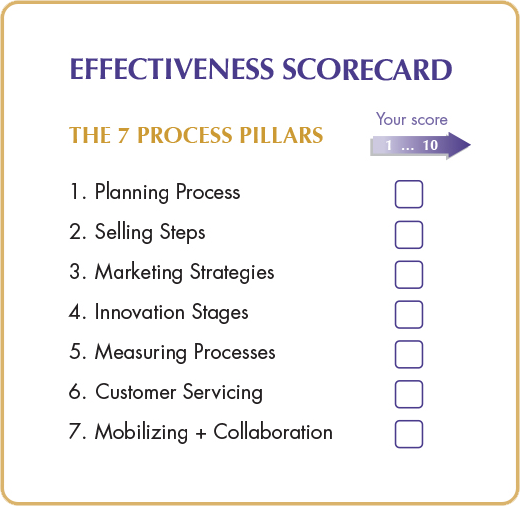 Your Executive team is then armed with one good “Why & How” to optimize their effectiveness and results. Recommendations. 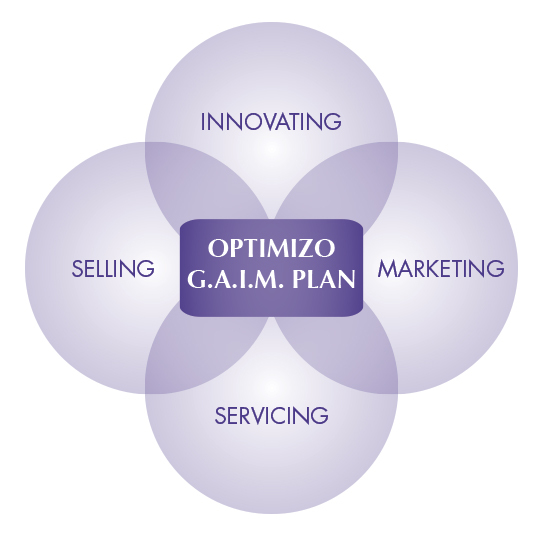 All Optimizo Diagnostics Services include customized Front-End recommendations that include short term quick wins and quick fixes as well as longer term optimization recommendations that create sustainable change and results. Roadmap. 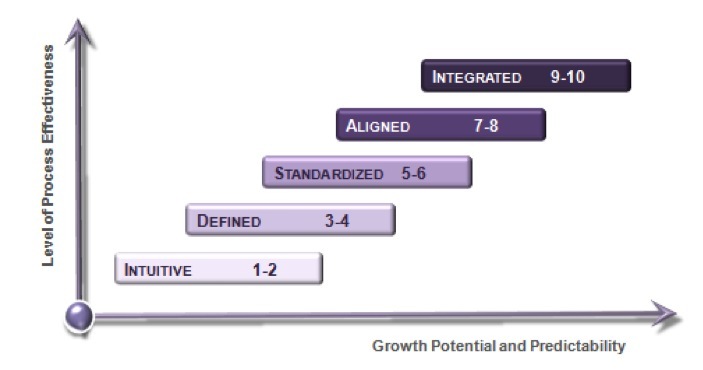 Another benefit of our approach is the high level of customization we use in developing growth execution roadmaps. We compress or extend the implementation recommendations based on your specific needs and capacity to manage change. “Optimizo’s unique benchmarking scoring process is a great tool to initiate continuous improvement discussions around accelerating organic growth”.